Amid the ongoing debate about whether or not companies such as Facebook and Twitter are responsible for the spreading of disinformation or “fake news” on their platforms, the world’s largest social network finds itself at the center of yet another scandal related to the 2016 U.S. presidential election. 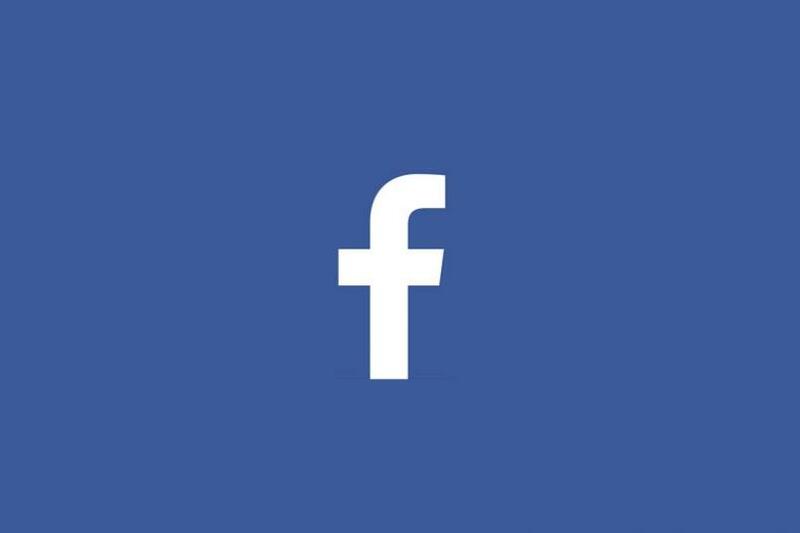 According to information leaked to the Observer and reported by The Guardian, a data analytics firm exploited a loophole in Facebook’s API to obtain the personal information of 50 million Facebook users in order to target them with personalized political ads. The company, Cambridge Analytica, was working closely with the Trump campaign and is also said to have played a role in the pro-Brexit campaign ahead of the United Kingdom’s EU referendum in 2016. “We exploited Facebook to harvest millions of people’s profiles. And built models to exploit what we knew about them and target their inner demons”, Christopher Wylie, a former Cambridge Analytica employee turned whistleblower, told the Observer. It is not the first time that Facebook has unwillingly but rather naively enabled misuse of its platform as Josh Constine of Techcrunch interestingly points out in a recent article. “Facebook has naively put its faith in humanity and repeatedly been abused, exploited, and proven either negligent or complicit”, Constine writes, adding that the company lacks “cynics and diverse voices who might foresee how its products could be perverted or were conceptualized foolishly in the first place”. Facebook is currently facing massive criticism for its handling of the Cambridge Analytica affair, its stock price is tumbling and the hashtag #DeleteFacebook is trending on Twitter. Even before the most recent scandal, many people had started questioning whether the world’s largest social network might have gotten out of control. 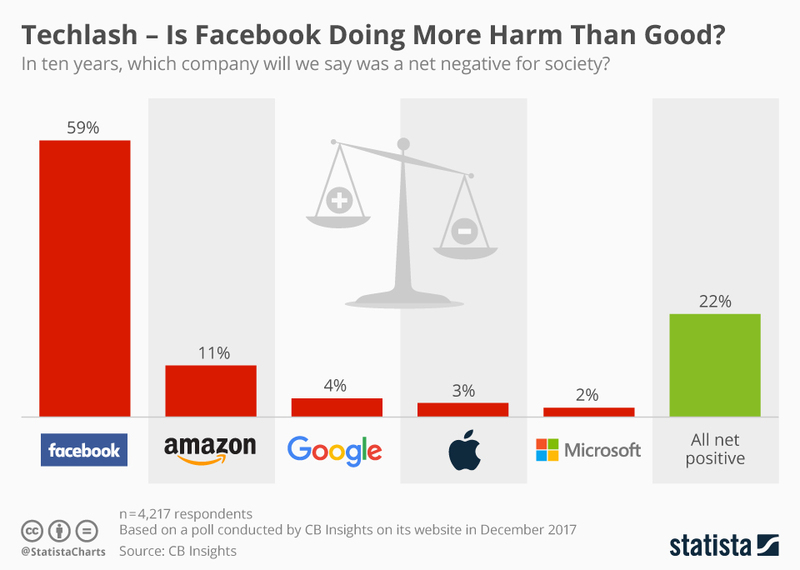 In a poll conducted in December by CB Insights, 59 percent of the respondents said that they expect Facebook to be considered a net negative for society in ten years’ time. In my opinion Facebook is dead.